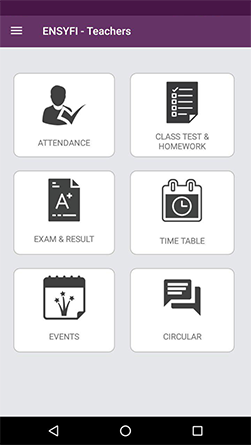 It allows teachers to take attendance on the mobile app and all reporting is automated through the administrator. 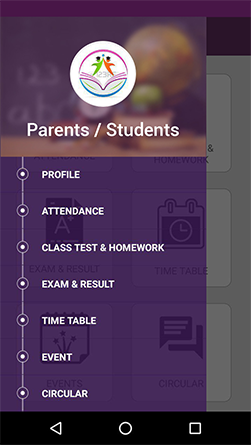 Running a school or College is a complex endeavour; we know. Connecting the stake holders – the administration, teachers, students and parents is a time-consuming process and can gobble a lot of time. 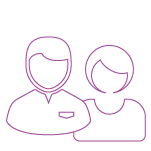 This we seek to ease. 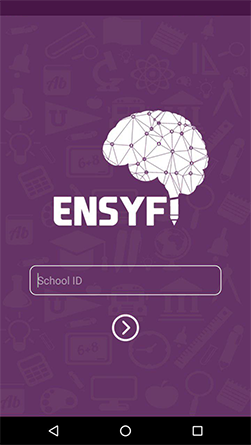 Ensyfi is a solution that aims to simplify administrative processes and connect teachers with students and parents in a seamless environment round the clock. 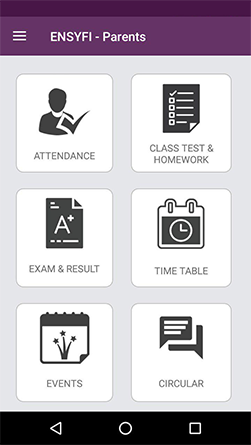 The solution is a culmination of our deep understanding of how educational institutions work and the blending of relevant technologies for delivering a world-class product. 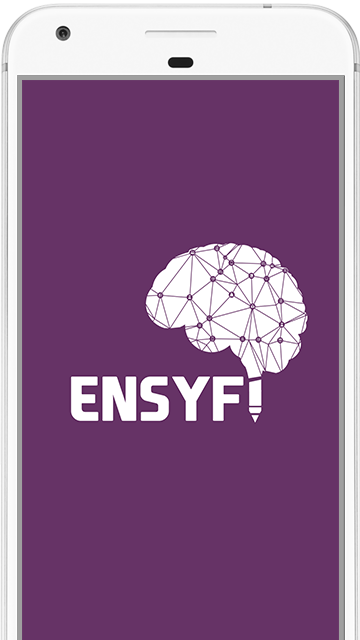 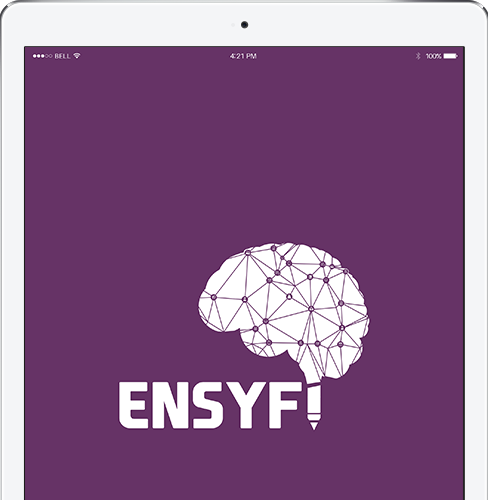 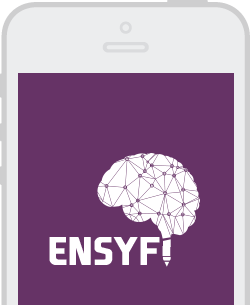 ENSYFi is designed for Educational Institute, teachers, parents and students, keeping in mind their needs and requirements. 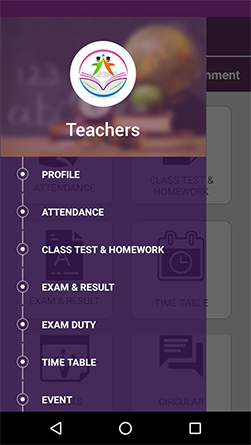 Teachers, parents & students stay connected at all times. 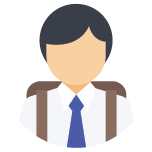 Helps in eliminating the paperwork, Class notes and other information are communicated securely. 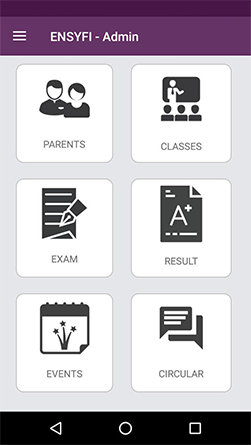 Parents are updated with Activity updates, class assignments and important school alerts. Students are updated with Attendance, Performance, class assignments and important school alerts. 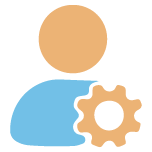 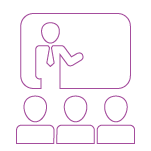 Fill the form and we will contact you shortly to schedule a product demo.